Today’s post on Forgiveness, is the last in the Write 31 Days series, Prompted to Write. 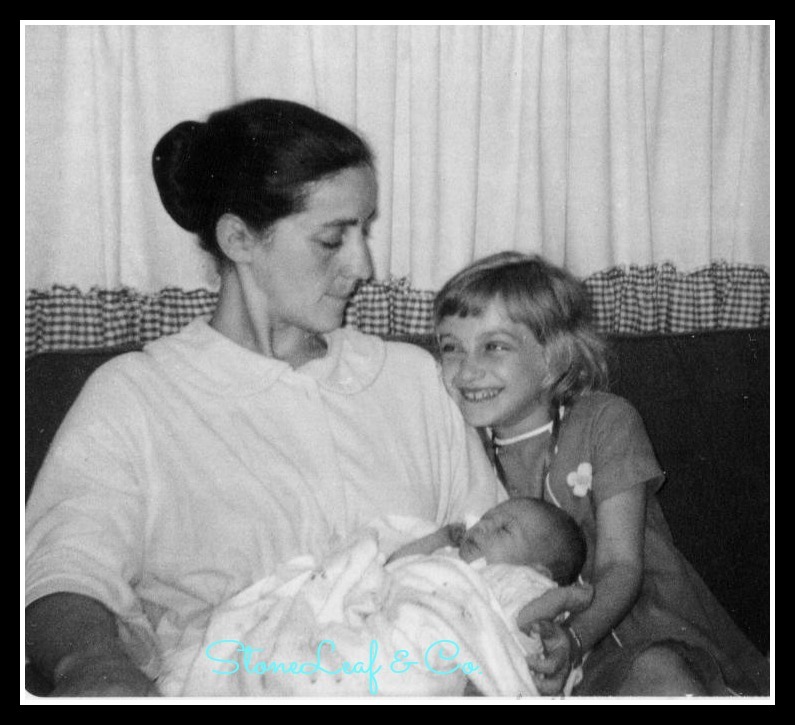 My first post in this series was about my mother, so it is only fitting that I end the series with a post about her. If you have followed along, I hope you have enjoyed the journey and I hope you have extended grace on the few days I missed or gave you a bunch of pictures. I will continue writing going forward, but it won’t be every day. I hope you come back and please leave a comment to let me know you were here. God Bless! 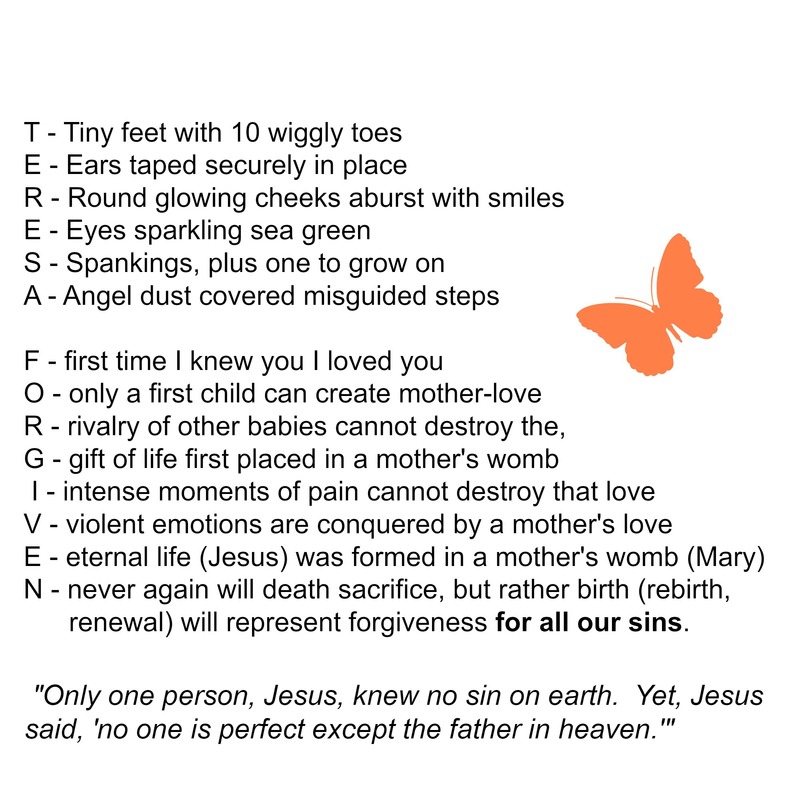 Forgiving and being forgiven is a wonderful thing. When we live in fear that we aren’t forgiven it weighs heavily on our spirit. Likewise, when we have an unforgiving attitude towards others it kills our peace. I’ve been on both sides of that coin and I remember the relief I felt when I realized I was forgiven and also when I was able to extend forgiveness. It definitely lightens our load. I was reminded recently of the gift of forgiveness when I ran across a letter my mom sent me years ago, long before the Alzheimer’s began to set in. I had felt the need to write her and ask forgiveness for a time in my life when I felt that I had broken her trust. We were living in Florida at the time and so I wrote her a letter as I have always preferred to write down what I want to say in order to make sure I say what needs to be said. And, also because sometimes it is easier to hide behind the pen rather than talk directly to someone. I’ll never forget the day I received her letter in the mail offering forgiveness. The tears flowed and I realized that her love for me was stronger than any sin I could commit. When I read the letter again, just yesterday, it still brought comfort to me and it reminded me that she has always loved me unconditionally, and does so even now, on days when she barely knows who I am. 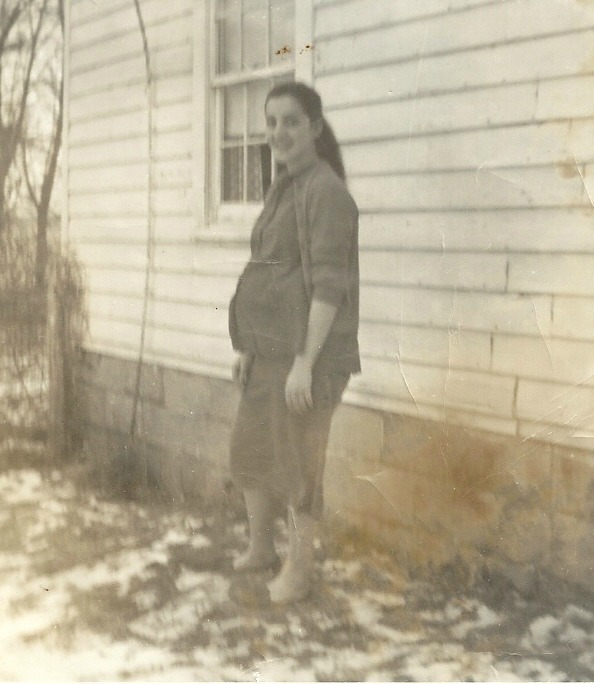 Mom, right before I was born. 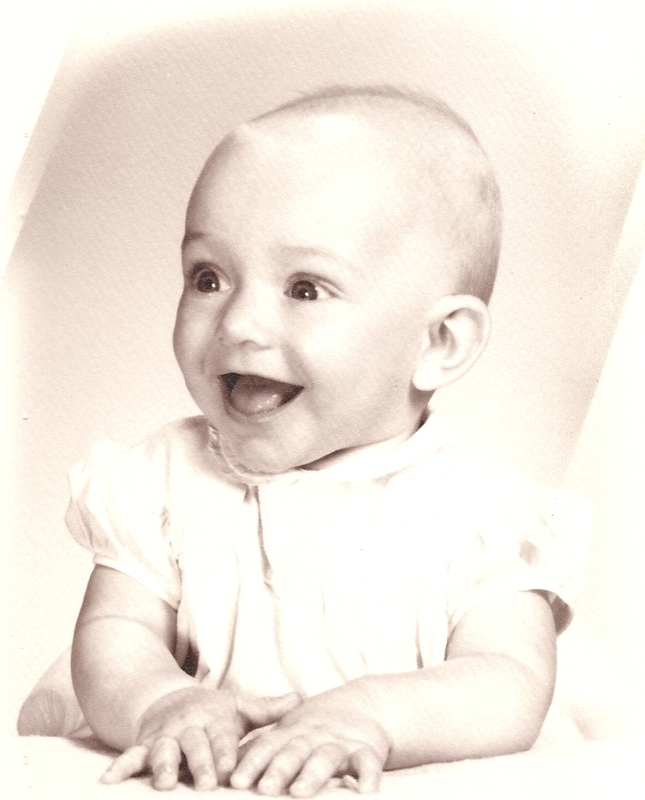 I was a winter baby. With those words she offered me hope and she reminded me of one who loves me even more than she. I thought of her line that said “intense moments of pain cannot destroy that love,” and how that is true of Jesus’s love for us as well. Our sin caused him intense physical pain as well as intense emotional pain. Yet, he still went to the cross for us. Even now, as redeemed children, we still cause him pain when we ignore him or doubt his power to forgive. Teresa, I really enjoy reading your thoughts…Please keep it up! Thank you, Faith. I plan to continue writing, but it probably won’t be every day as that takes a lot of time! Thanks for taking time to read, it means a lot to me. Pingback: Prompted To Write – A 31 Day Journey | StoneLeaf & Co.